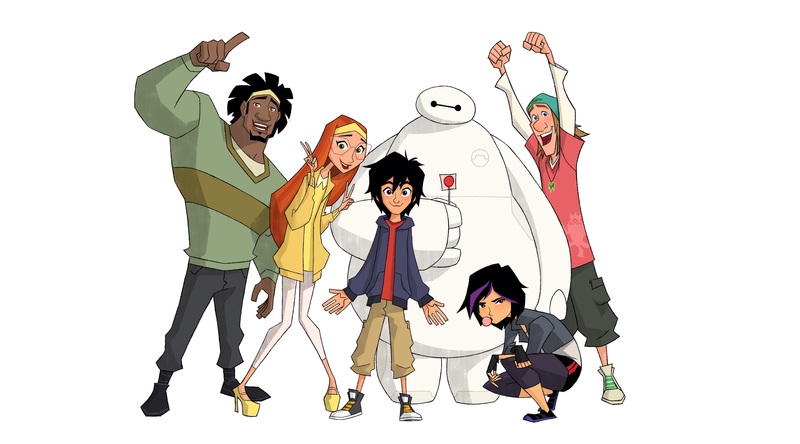 Big Hero 6 Animated Series. How the characters will appear in the series. HD Wallpaper and background images in the Childhood Animated Movie Characters club tagged: photo big hero 6 disney.